It’s likely one of the hardest things we will need to adjust to, and it won’t be easy, but it will be helpful. There is good and bad criticism, some of it will help us keep going, some will help us improve and a small bit will try and discourage us, judge us and even attempt to stop us. 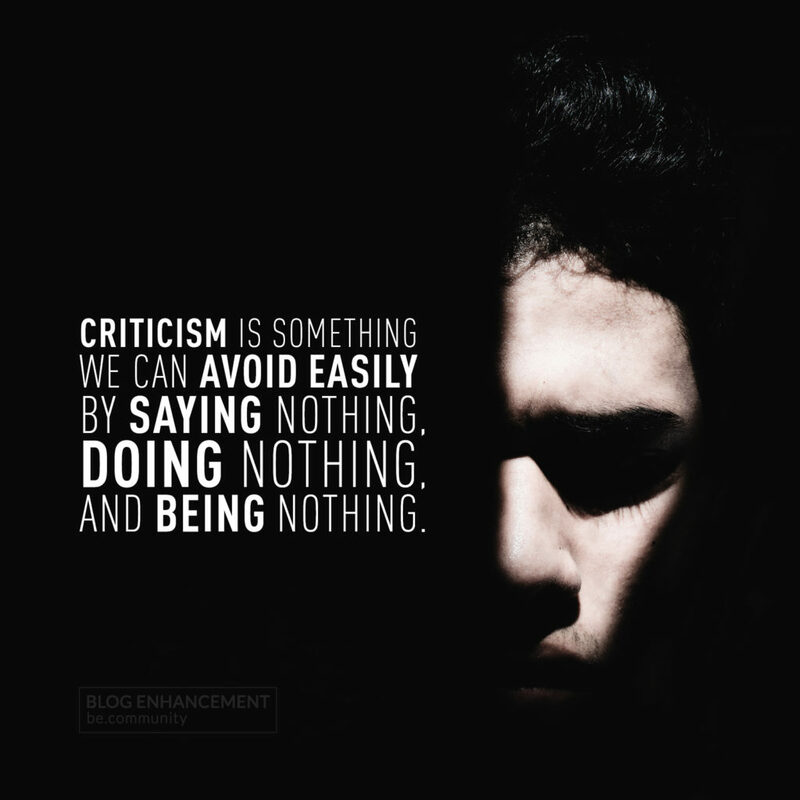 Once we get used to criticism however, it will be an important tool that will help to ultimately guide us.